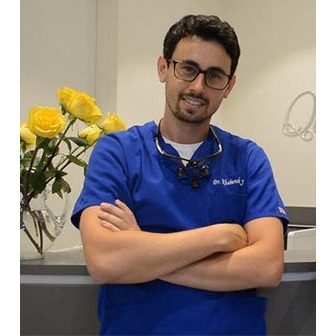 Considered as one of the finest dentist available in Brooklyn &mdash; and honored as the top New York dentist of 2017 &mdash; Family Cosmetic &amp; Implant Dentistry of Brooklyn offers all the most popular dental procedures, from teeth whitening and cleaning to the treatment of complicated issues that require surgery. 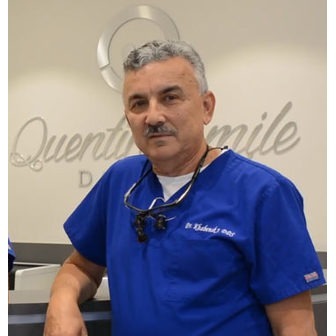 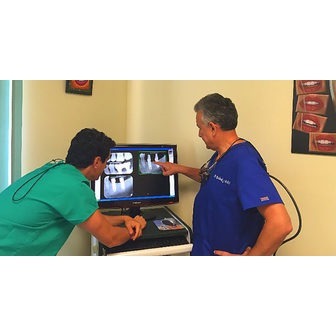 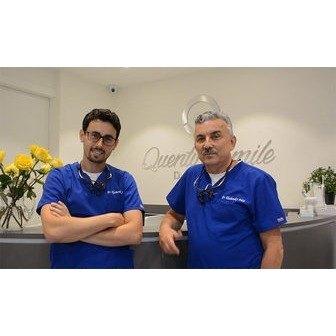 Both dentists are highly trained and experienced in cosmetic dentistry, as well as general family dentistry. 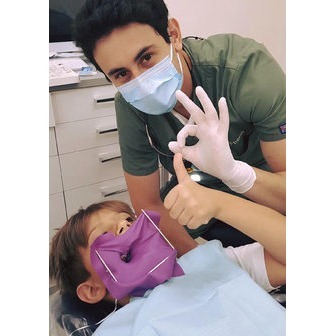 Whatever your dental needs are, they can help. 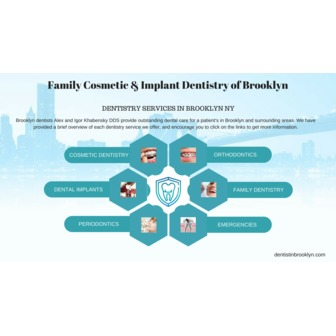 If you&rsquo;re looking for a cosmetic or family dentist in Brooklyn, who will be capable of treating most dental conditions, look no further. 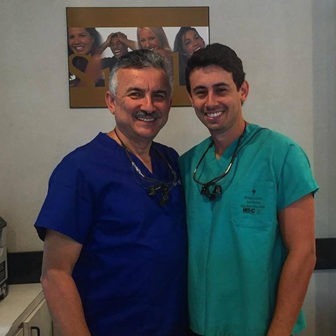 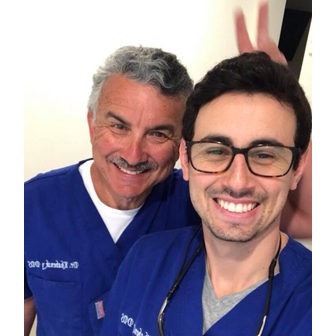 Whether you need cosmetic dentistry, orthodontics or periodontics, the father-and-son, board certified dentists at Family Cosmetic &amp; Implant Dentistry of Brooklyn, will ensure you are confident and comfortable while they treat your oral health and preserve your beautiful smile. 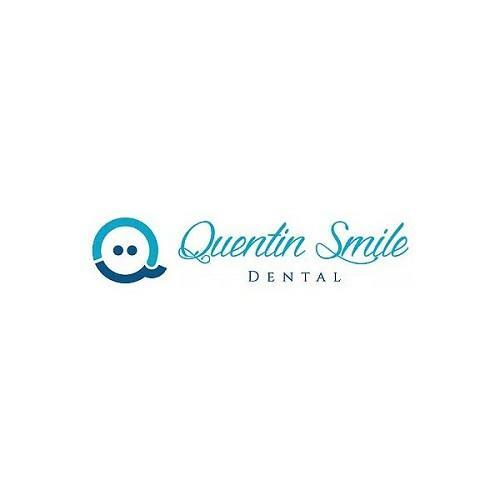 Not only can you trust them with your teeth, but your children&rsquo;s teeth as well.